eGA trains and advises leaders and stakeholders in using information and communications technology (ICT) to increase government efficiency and to improve democratic processes. 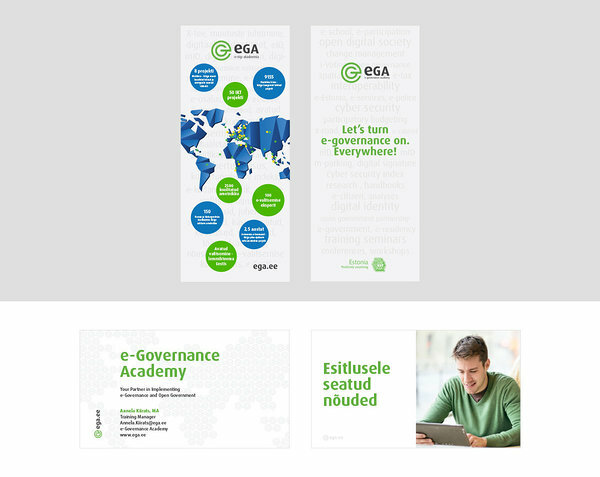 Additionally, in cooperation with IT-companies eGA assists in the implementation of e-government technical solutions. 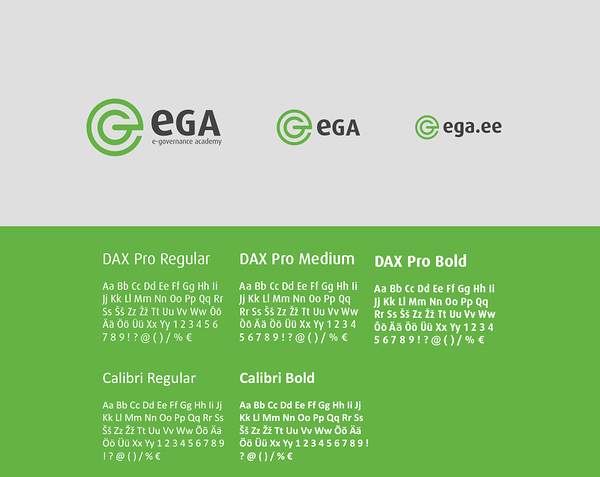 Previous identity of was done in early days, when eGA was founded, with the growth, new expectations has beed turned out. 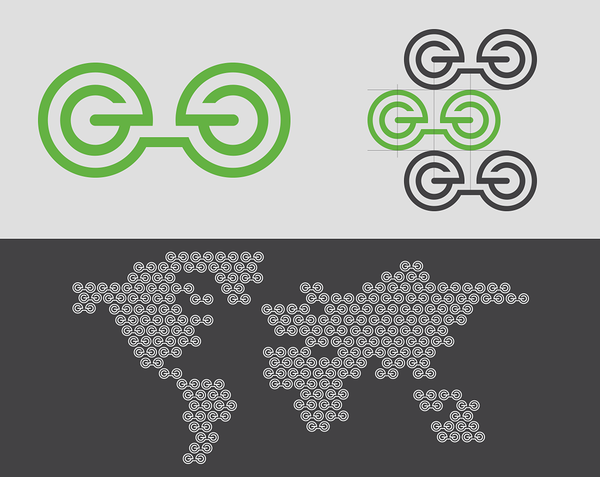 The brief said new logo and identity to be easier and flexible to use, with similar outcome and colours but slightly freshened look. With awesome cooperation and intense work we created new identity and look for logo, full set of their printings (brochures, business cards), keynote templates, event graphics and much more.